At least 13 academics from Turkey’s Bogazici and Bilgi universities were detained early Friday, according to media. Turkish media said the operation targets members of the Istanbul-based Anatolian Culture Association. 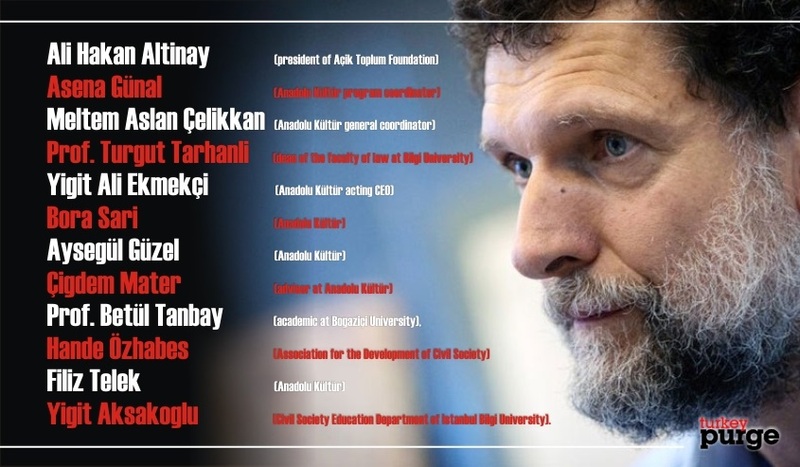 The association’s chairman Osman Kavala has already been behind bars for more a year now. 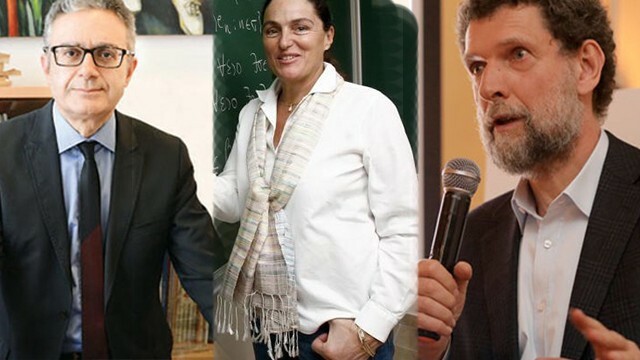 The detainees include Professor Betül Tanbay from Bogazici University and Professor Turgut Tarhanlı from Bilgi University as well as 5 others from the Anatolian Culture Association. Here is the full list of the detainees: Ali Hakan Altınay (president of Açık Toplum Foundation), Asena Günal (Anadolu Kültür program coordinator), Meltem Aslan Çelikkan (Anadolu Kültür general coordinator), Prof. Dr. Turgut Tarhanlı (dean of the faculty of law at İstanbul Bilgi University), Yiğit Ali Ekmekçi (Anadolu Kültür acting CEO), Bora Sarı (Anadolu Kültür), Ayşegül Güzel (Anadolu Kültür), Çiğdem Mater (advisor at Anadolu Kültür), Prof. Dr. Betül Tanbay (academic at Boğaziçi University), Hande Özhabeş (communications coordinator at the Association for the Development of Civil Society), Filiz Telek (Anadolu Kültür) and Yiğit Aksakoğlu (Civil Society Education Department of İstanbul Bilgi University). Turkey survived a military coup attempt on July 15 that killed over 240 people and wounded more than a thousand others. Already increasingly-authoritarian Turkish government has leveled up its crackdown against its critics since then with broad interpretation of its anti-terror laws.